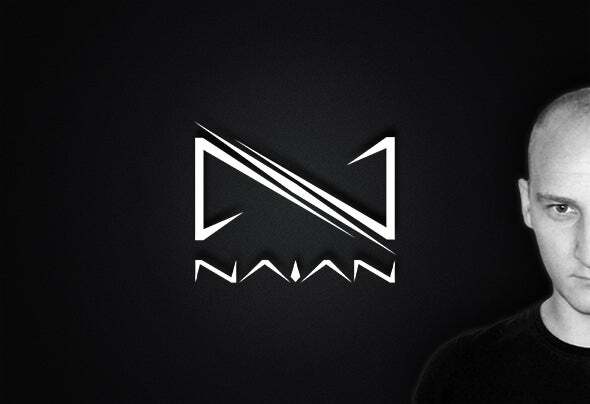 Jan Perše, a man behind Naian is an upcoming producer from Slovenia. He was introduced to electronic music when he was 14 years old and instantly fell in love with the diversity it offers. After few years beeing a fan of different genres and exploring the surface and depth of electronic music he discovered listening wasn't enough. Curiosity led him into producing his first sounds back in 2008. From the very beginning it was clear he likes melodies, so eventually trance and progressive became the genres that satisfied his taste. Over the years his knowledge of production as well as love for it became stronger. He decided it's time to offer his music to a broader audience. His first releases like 'Eta Piscium' and 'Zero Motion' were greatly accepted and supported by the likes of Armin van Buuren, Markus Schulz and Ferry Corsten to name a few. Even tough he is a fresh name on the long list of young producers, he started releasing his music on big labels like Black Hole Recordings, beeing a part of In Trance We Trust 20th compilation and also throwing his eye on even bigger labels out there. Releasing his music also gave him a chance to play his first sets in clubs over Slovenia with the names like Omnia, Arisen Flame and Beltek. His passion for music is ever growing. He is experimenting with different sounds and ideas, broadening his horizons. There are many releases waiting to see the light of the day and he will surely deliver.